Obituary for Linda J. Fennell | Fox Funeral Home, Inc.
Linda J. Colwell Fennell, age 68, passed away on November 30, 2018 at Good Samaritan Unit at Concordia Lutheran Ministries. Linda was born December 18, 1949, the daughter of the late Raymond G. Colwell and Duella A. Demski Colwell Thompson. She resided in Sarver all of her life. She was a graduate of Freeport Area High School and the New Kensington Business School. She was a member of the St Paul's Lutheran Church in Sarver. Linda was employed at Lerner Shops Distribution Center as an Assistant office manager from 1968-1981. In 1981, she started her own business as publisher of Linda Fennel's Motorsports World Magazine, which was popular in Western Pennsylvania for 31 years. 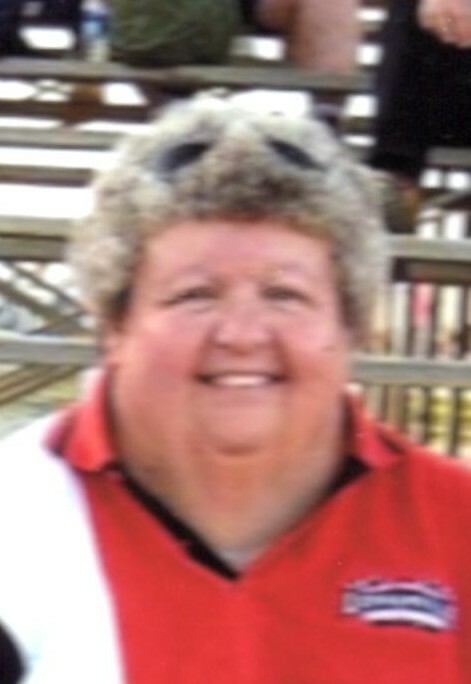 She was a track official and race scorer at 13 Western Pennsylvania speedways and from 2004-2012, she was the office manager for Lernerville Speedway. Linda was inducted into the Lernerville Speedway Hall of Fame, Class of 2014. She was also awarded the Lernerville Speedway's Outstanding Achievement Award and named the Art Smiley Race Track Person of the Year. Most recently, she did a segment on Cool 101.7 FM's High Octane Talk on Monday evenings reporting on the race tracks south of I-80. Her hobbies include photography, writing her Bits & Pieces column, publishing, track scoring and sewing. Friends will be received on Sunday from 2-6 pm at the Fox Funeral Home, Inc. in Saxonburg. Funeral services will be held on Monday, December 3, 2018 at 11:00 a.m. at the funeral home. Interment will be in the Sarverville Cemetery.